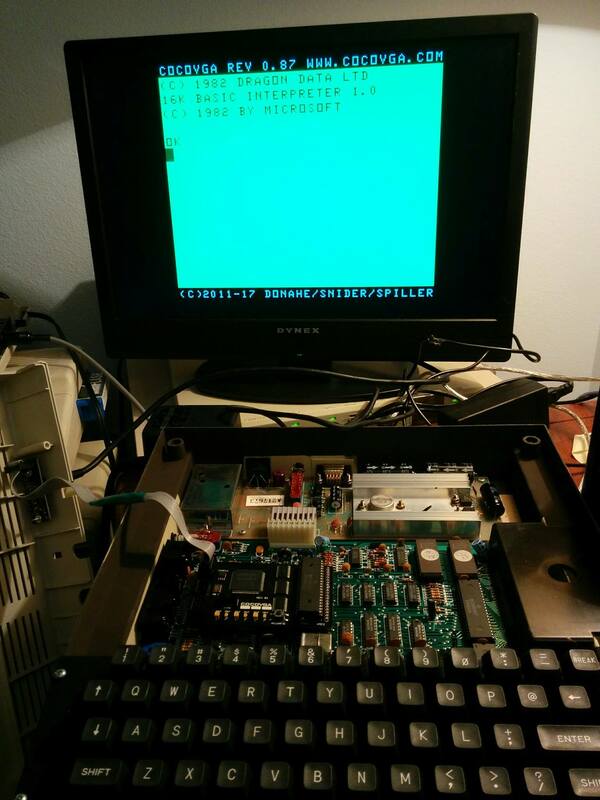 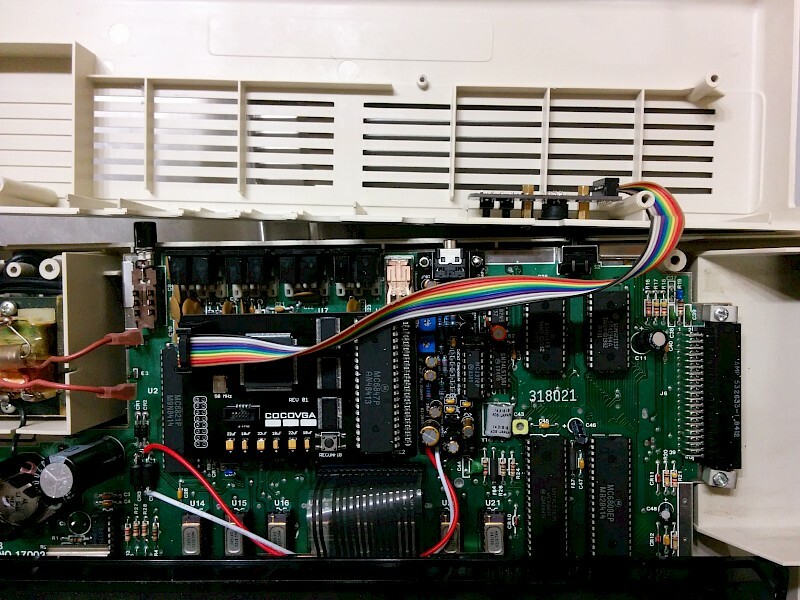 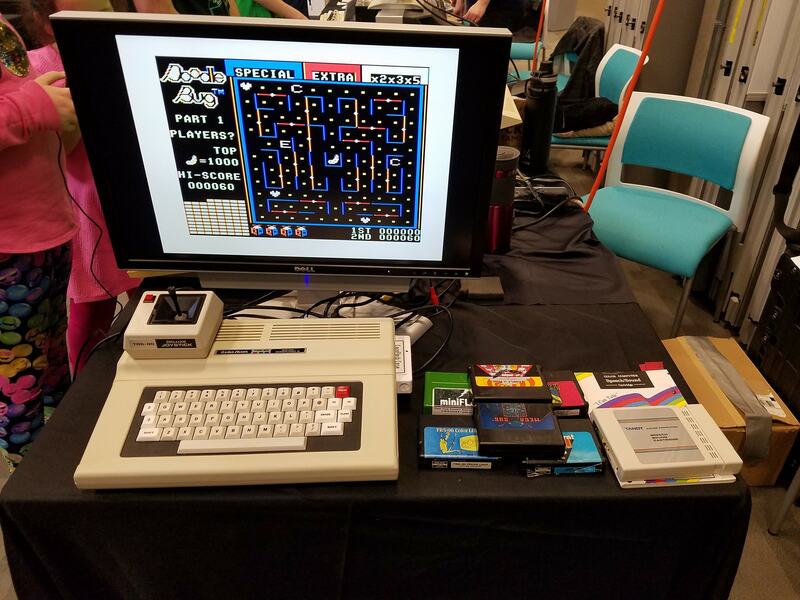 CoCoVGA is an FPGA-based hardware enhancement for the TRS-80/Tandy Color Computer and Dragon. 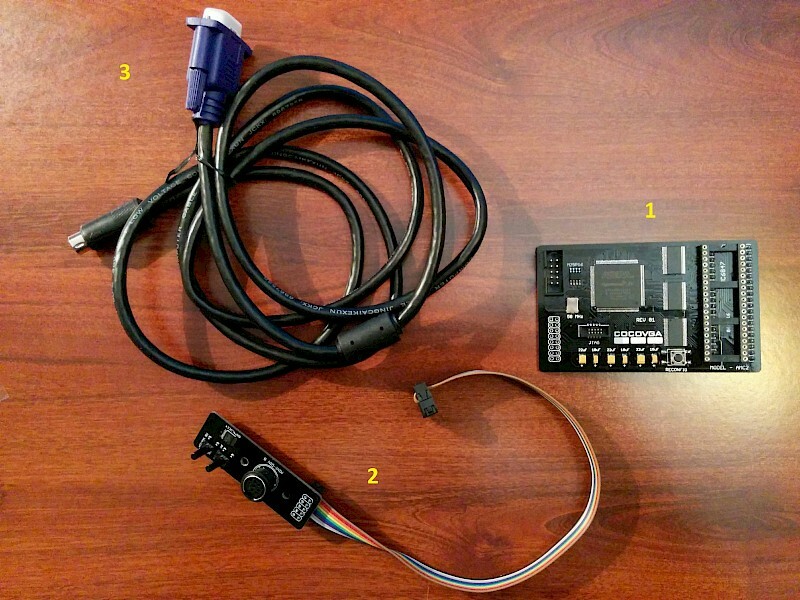 The CoCoVGA kit includes the VGA board, button board, sound tap and drill template. 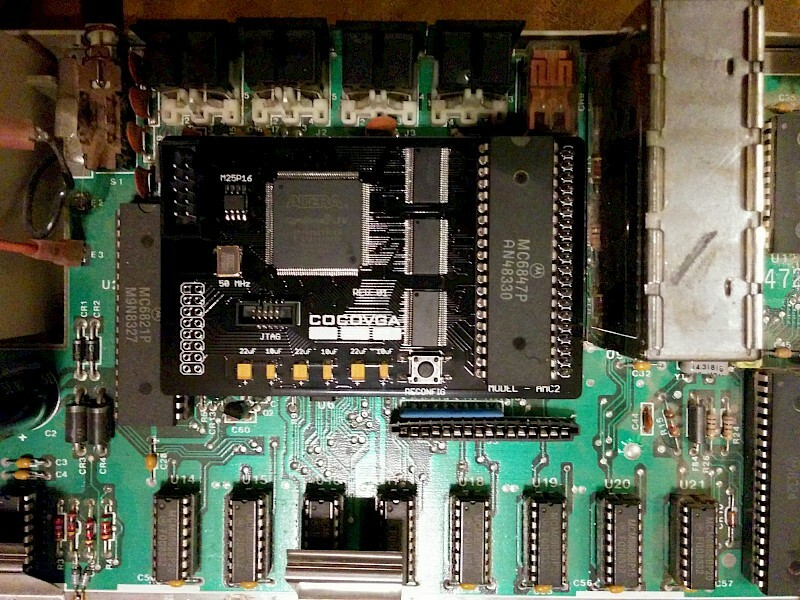 CoCoVGA is a project by Brendan Donahe and Ed Snider.